I have 2 Amplifi HD routers, one is configured as a Mesh point. Normally the Mesh point is configured to use eternet backbone. If the Mesh point is configured to use Eternet Backbone, the Wi-Fi settings, channel and bandwidth is not mirrored from the main router. 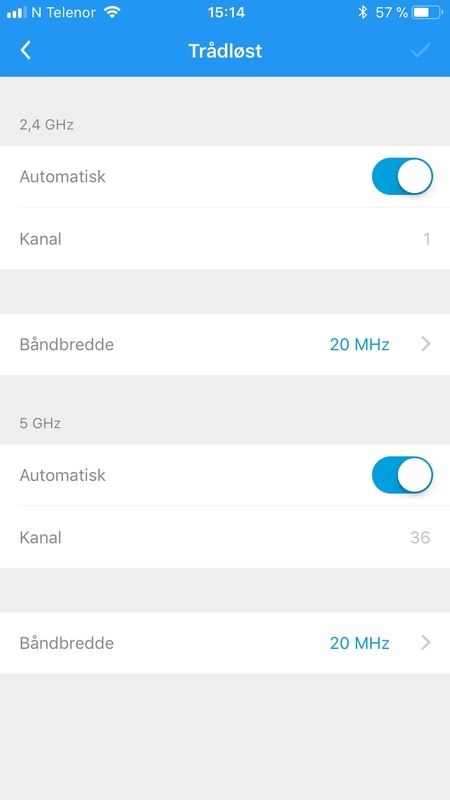 If I use Wi-Fi backbone, the settings are mirrored. Is this intended, or a bug. With Eternet backbone, the Mesh point changes channel and Bandwidth, while the router maintains the same settings as shown in the app.